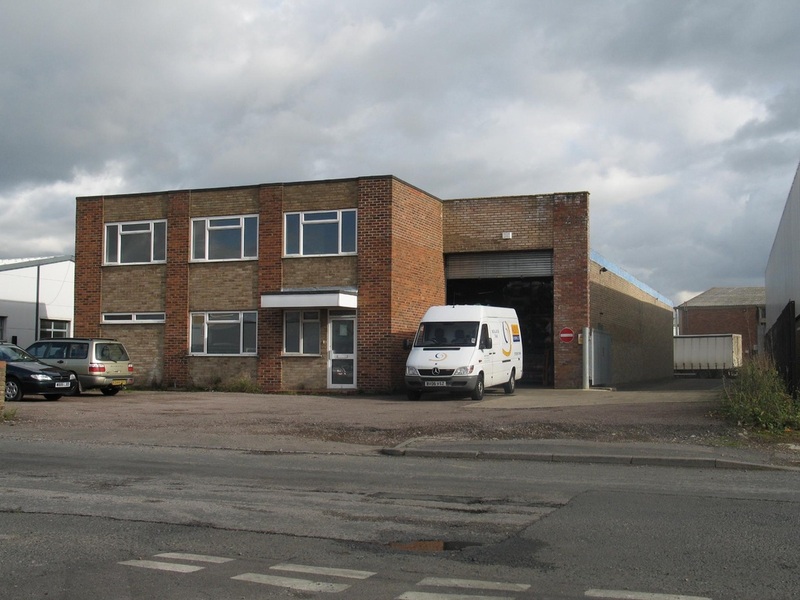 A well presented and refurbished Warehouse Showroom, Office, or Trade Counter Premises. 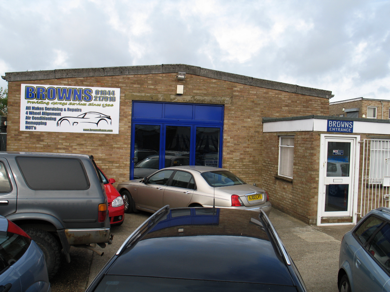 Includes a security fenced forecourt for up to 8 cars. 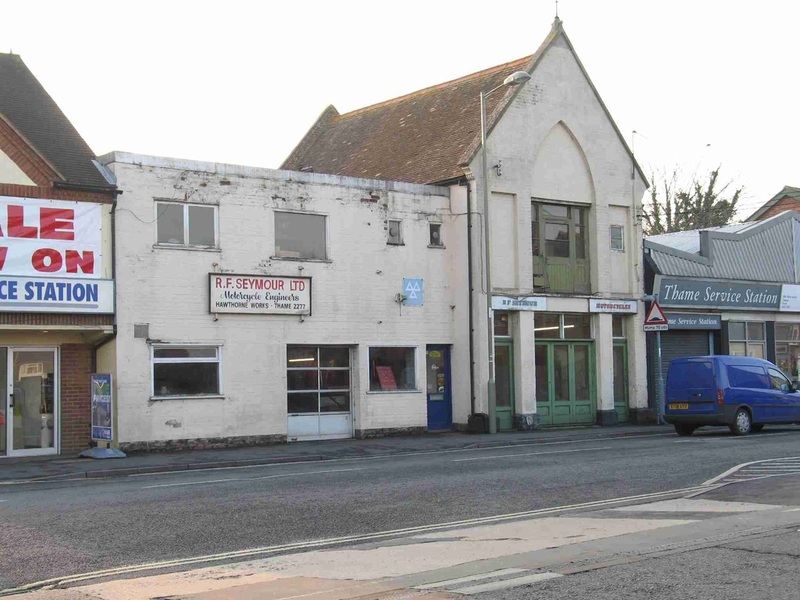 Long established use as motor vehicle repair and service garage. Other light industrial and engineering uses considered. 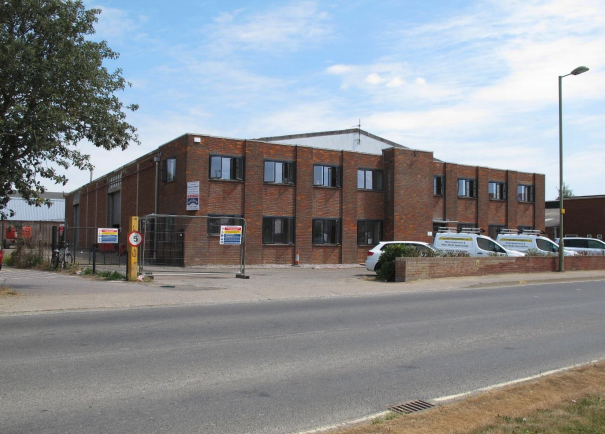 Located in a predominately residential area opposite the town's bowls and tennis club, within half a mile of the town centre.